Chicago is one of our favorite U.S. cities and we were so fortunate to live there for 1.5 years. 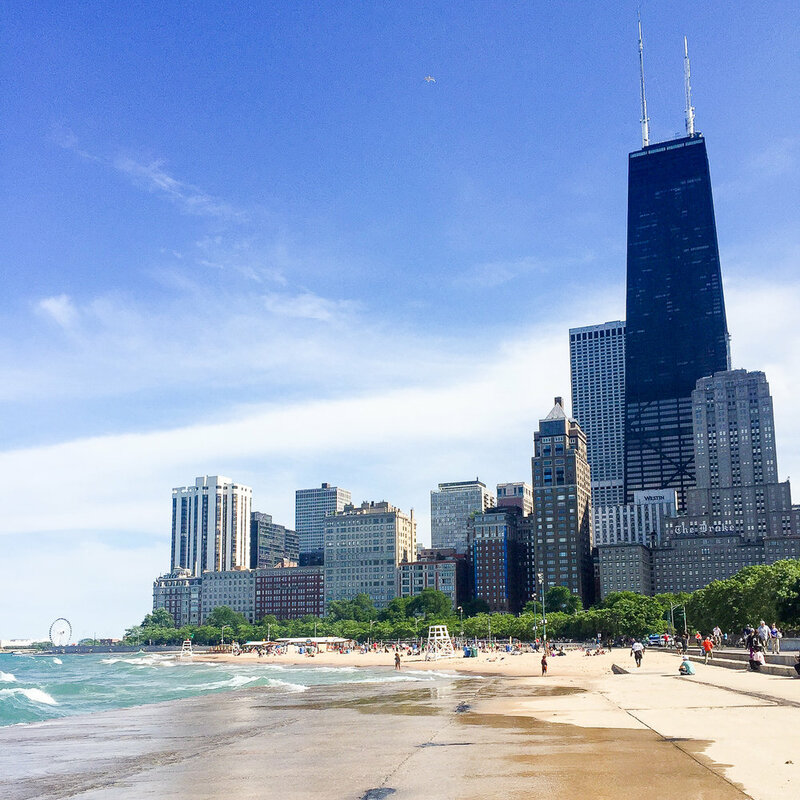 Despite what you may think after watching the news, the best thing about Chicago is that it is constantly getting better- better restaurants, better beaches, better stores, better parks, better art, better neighborhoods. The city consistently wins awards for their restaurants and I can honestly say most of the best meals I've ever had were in Chicago! 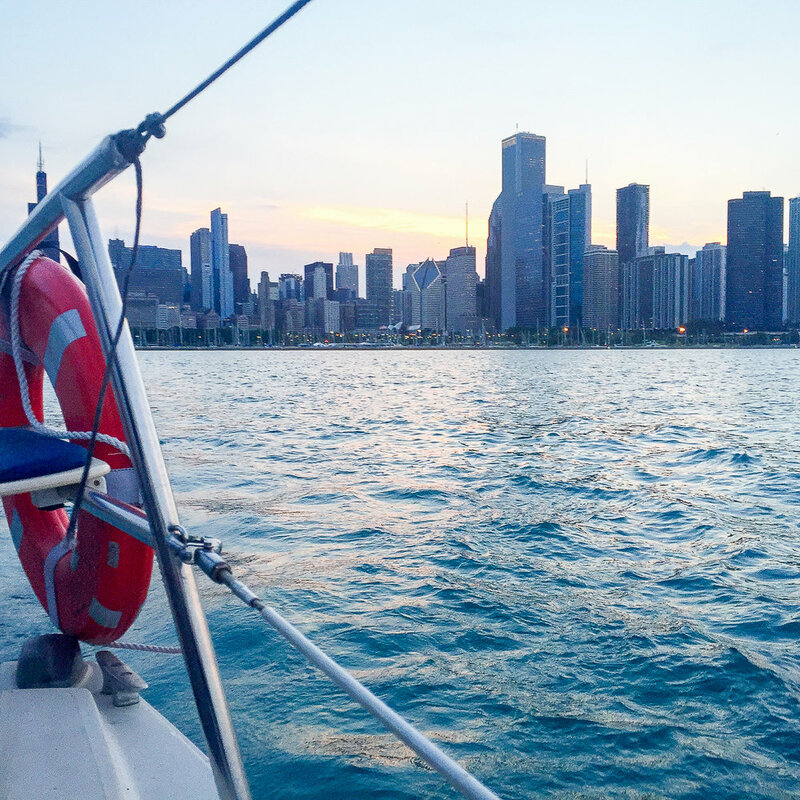 The skyline and lake views are breathtaking and a Chicago summer cannot be beat- especially after a long Chicago winter. There is so much to love about Chicago and we genuinely miss our life there everyday. The city will always hold a special place in our hearts as it was the first city we lived in together and spent the first years of our marriage in, so maybe we are biased. 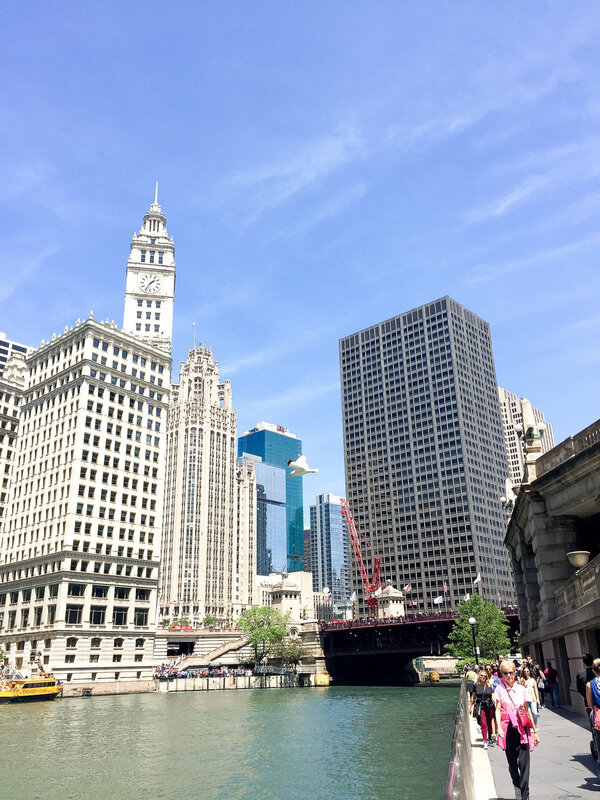 We are always updating the "Chicago" note in our phones with new places to check out next time we are back in the city. Luckily, we get an excuse to visit every time we travel to visit Austin's family. Even though we have visited countless times and lived there for years, there is so much left on our list! Who knows, maybe we will live there again someday! Check out our favorites below! 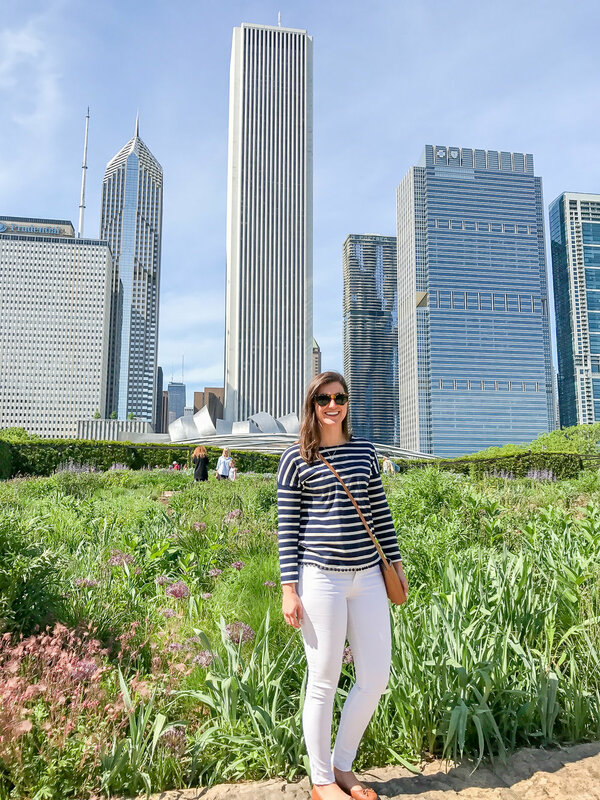 Hailing from northern Illinois, I am naturally biased towards Chicago, and my opinion that it is a "Top 3" American city has certainly been swayed by my loyalty. I've always said that it has everything NYC and LA have minus the traffic and attitude. Kidding aside, it is a huge city but a very manageable city. You can gain a sense of accomplishment after visiting for a weekend, whereas some cities leave you feeling like an underachiever. Yes the winters may be rough, but they provide that eternal hope for warmer weather and the anticipation that comes along with it. Chicago is worth the cold, there I said it! I know I am coming off like an employee of the tourism board, but trust me, this is a city worth placing right at the top of your travel bucket list. You'll find some of our favorite spots around town as well as our favorite "To Do" items and "Must Eat" locals. The list is ever changing and dependent on the time of year in a lot of ways but, nonetheless, they are worth checking out. Now if there's just one or two things that are essential from my standpoint while in Chicago, they are: eat some deep dish pizza; walk the lakeshore; visit the art institute; go to Wrigley Field and take in a Cubs game. Blue Door Kitchen & Garden. One of the best patios in Chicago. RPM Italian - Abby's absolute favorite and a must every visit! Au Cheval/ Small Cheval - Voted best burger in the world & it's our personal favorite as well! Blue Door Kitchen - Oprah's favorite fried chicken! It really is amazing and the ambience can't be beat! Pequods - our favorite Chicago deep dish pizza! Scout Burger - Great burger a fries after hitting the museum campus! Annette's Italian Ice - Lincoln Park institution and a favorite stop of ours during our nightly walks! Au Cheval. Best burger in America! No joke, worth a 3 hour wait everytime. The Art Institute of Chicago. One of our favorite paintings! Ok, now we are missing Chicago! What are your favorite places to eat and see in Chi-town?